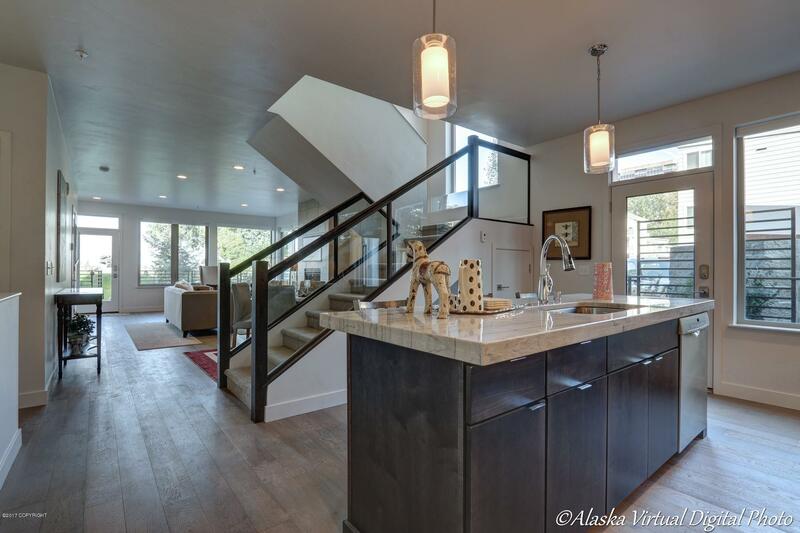 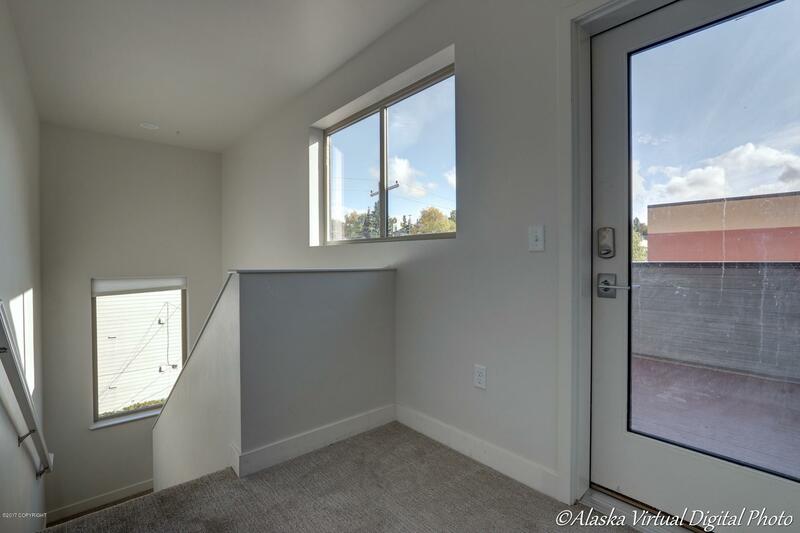 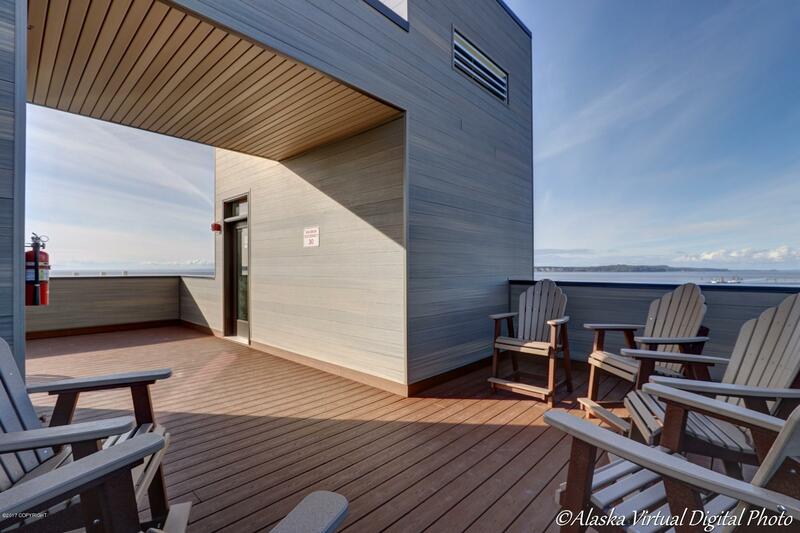 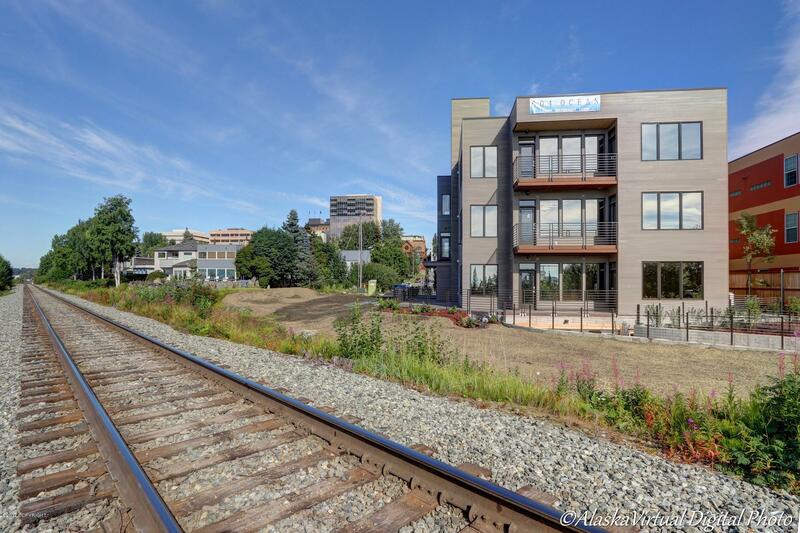 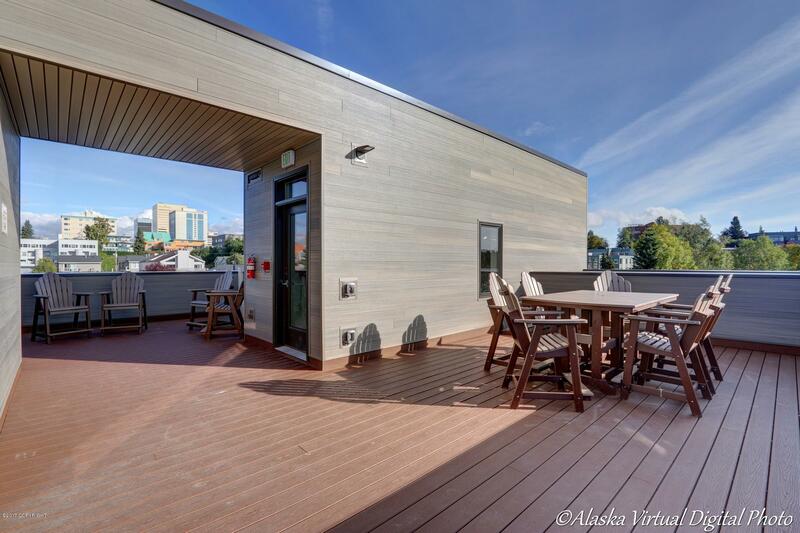 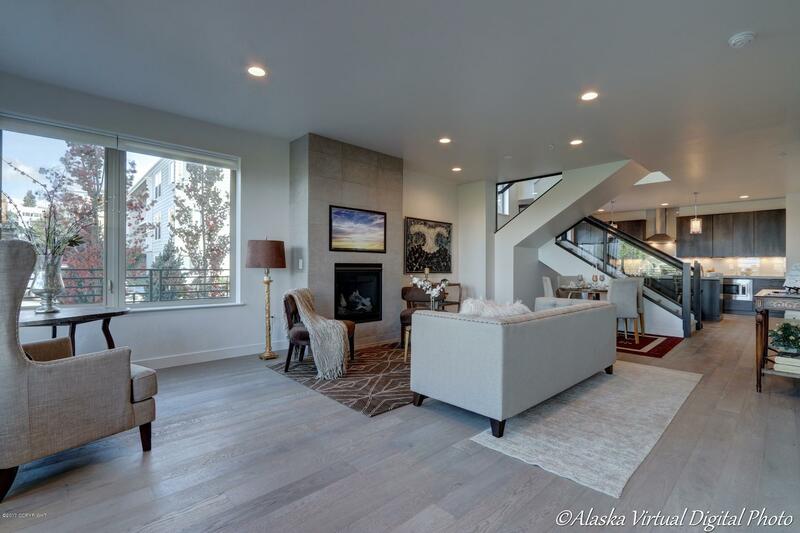 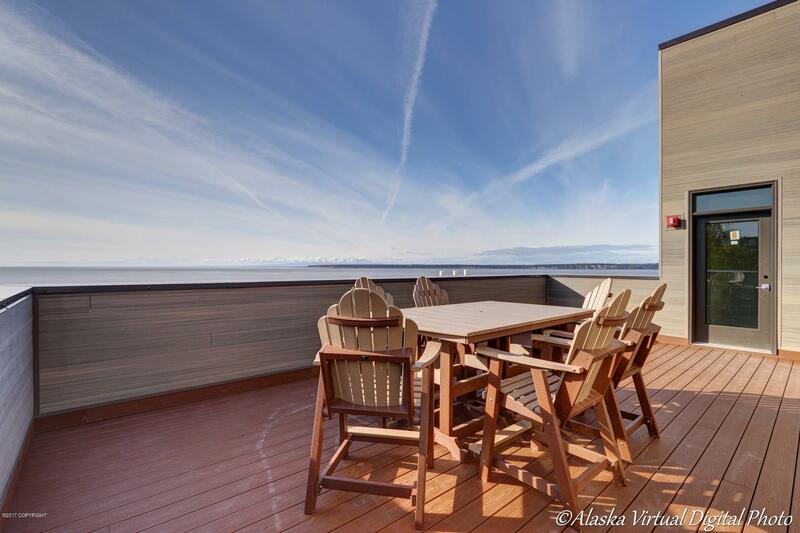 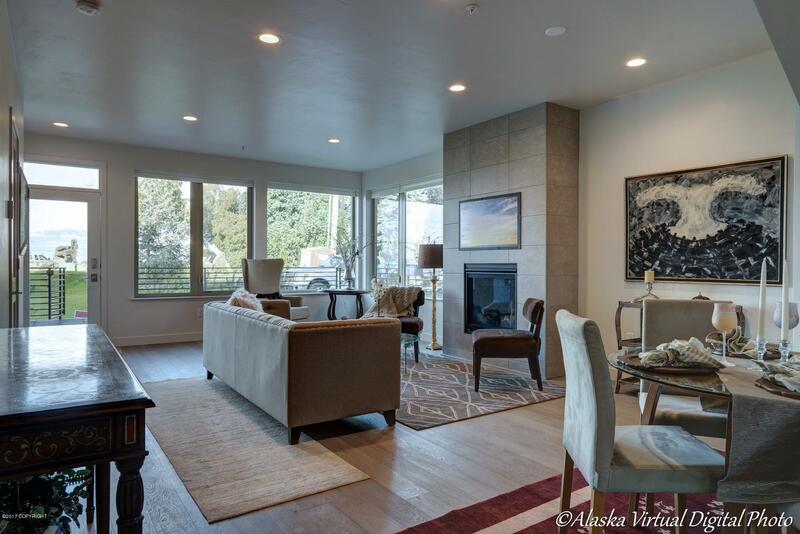 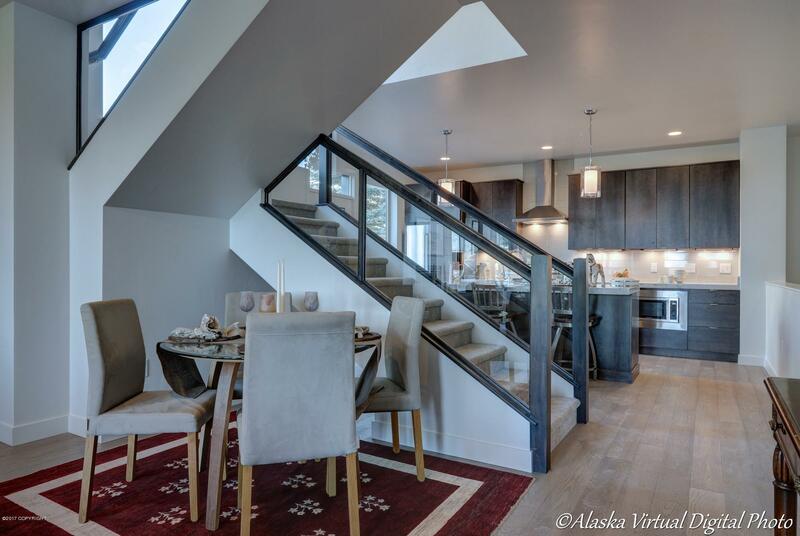 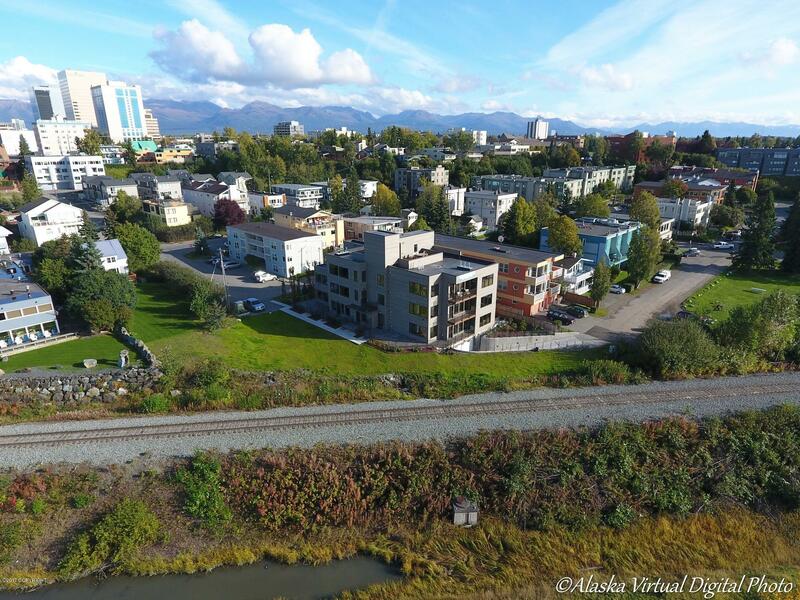 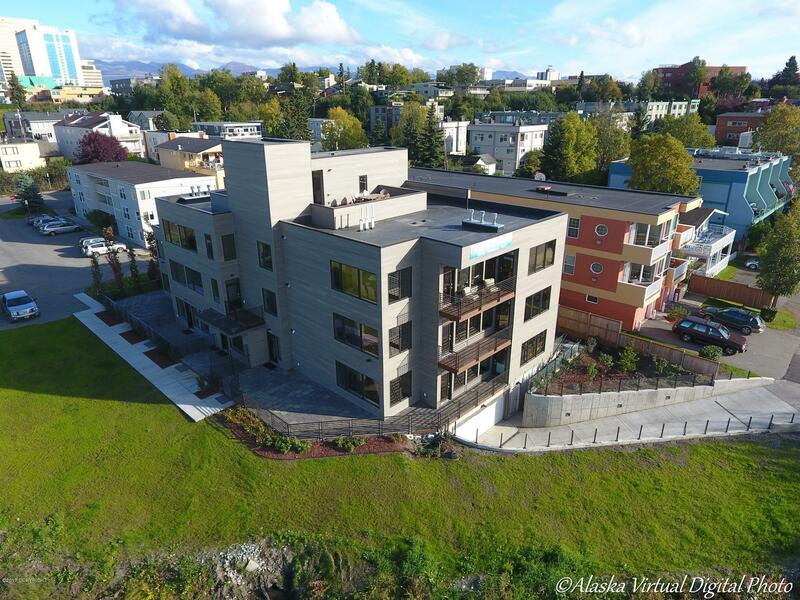 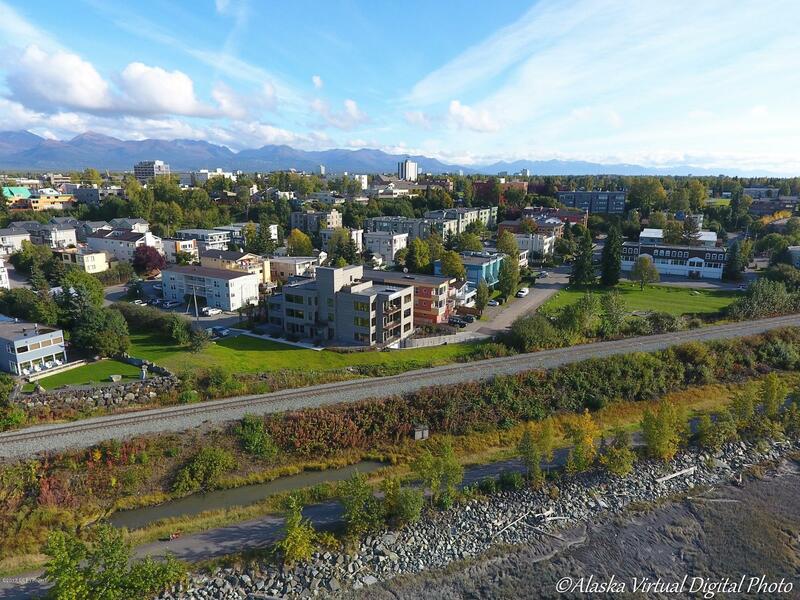 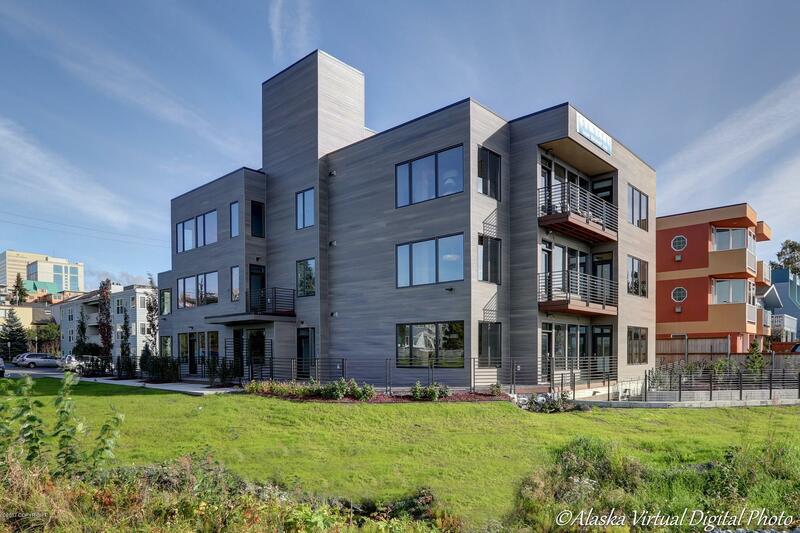 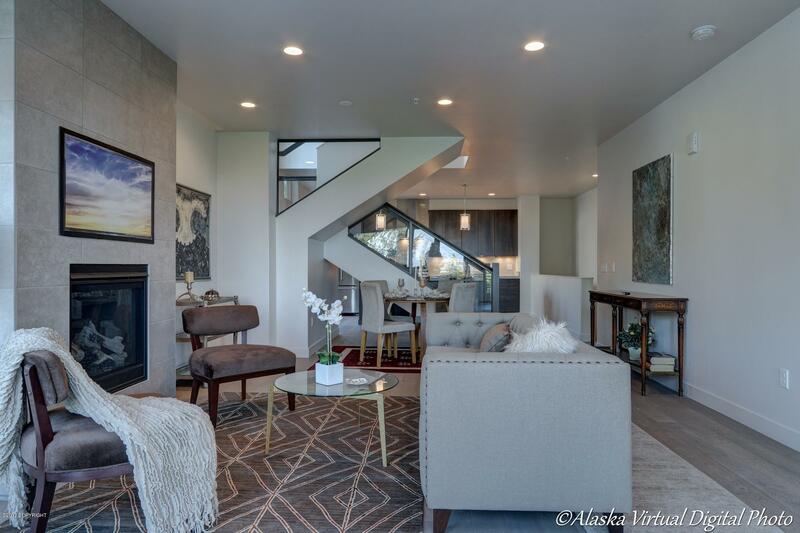 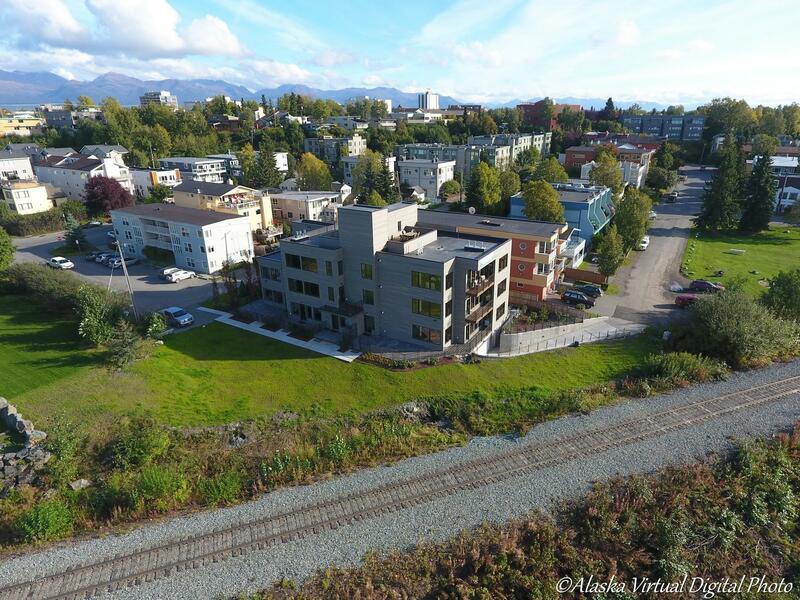 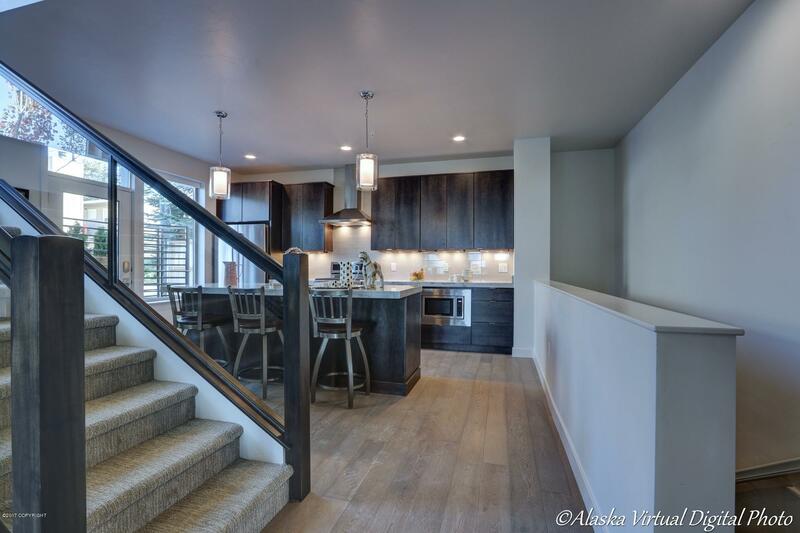 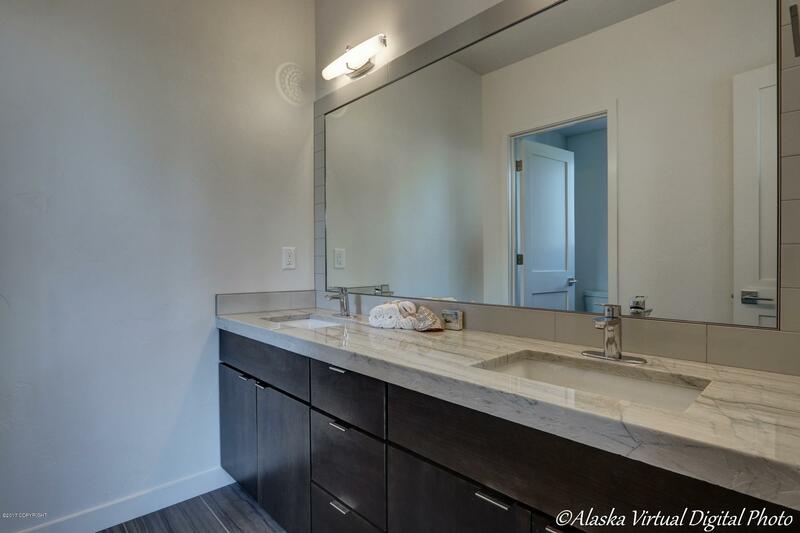 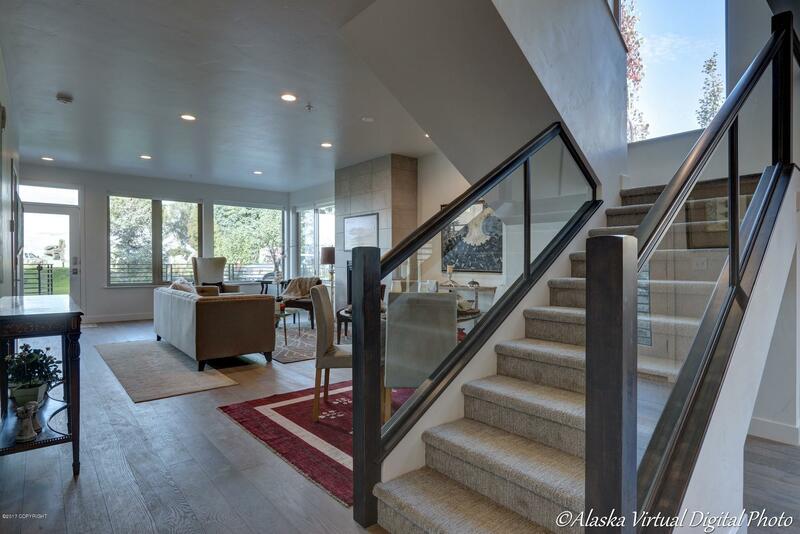 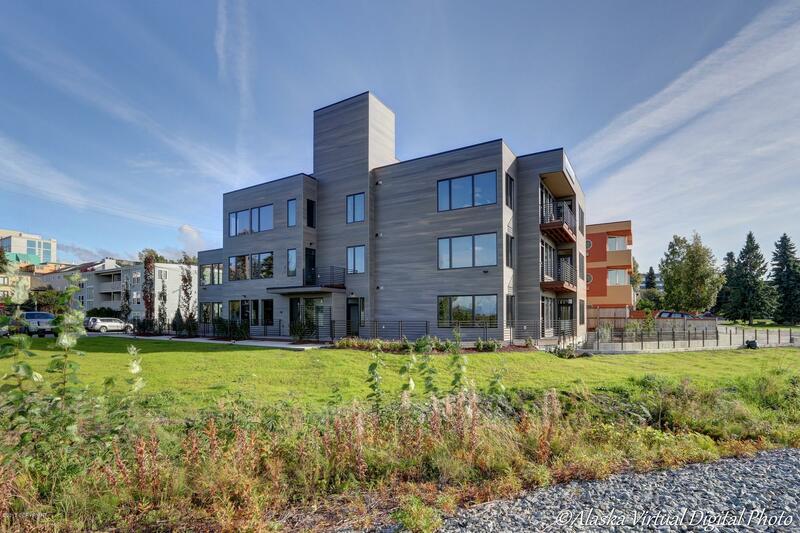 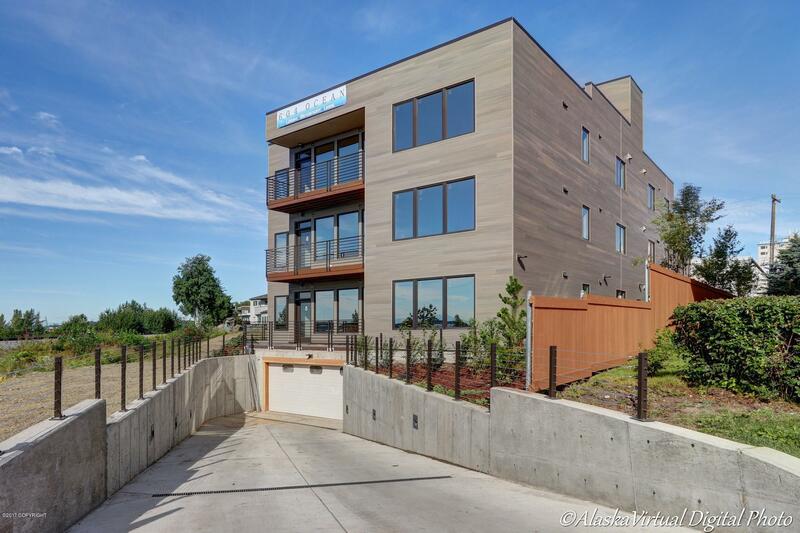 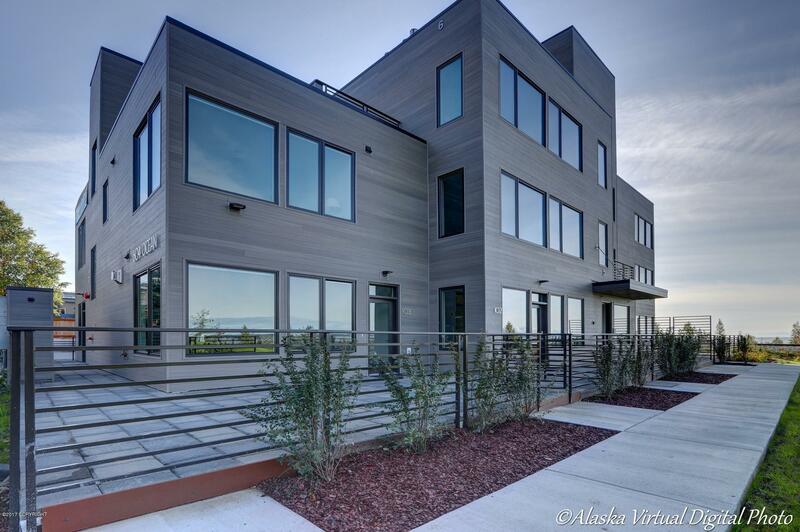 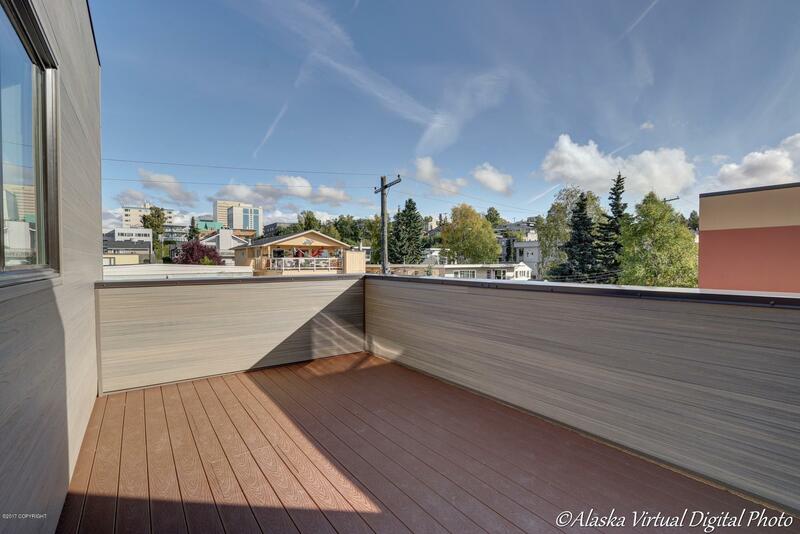 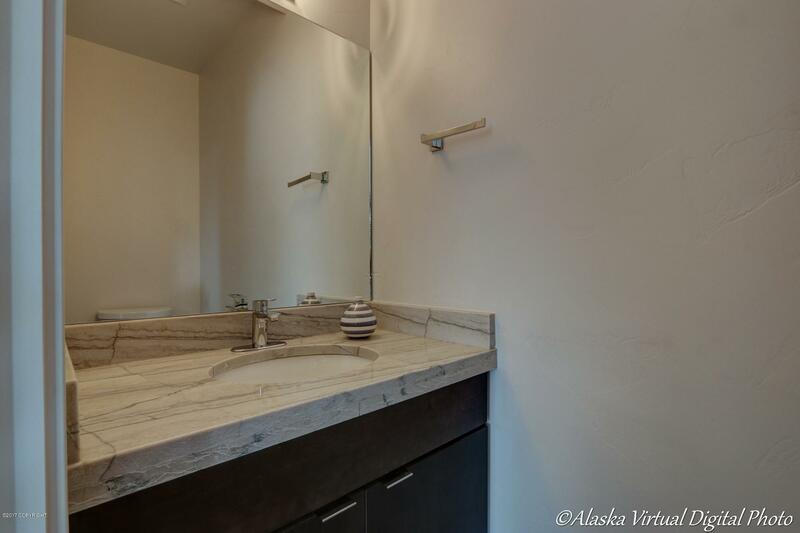 Anchorage's 1st waterfront condominium in decades is now available! 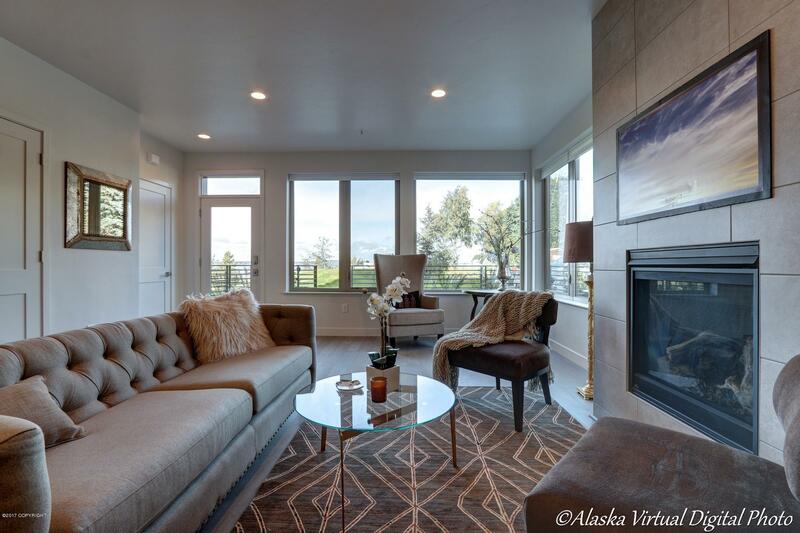 Located on the bluff in Bootlegger's Cove this townhouse condo offers unparalleled inlet & city views from multiple window walls. 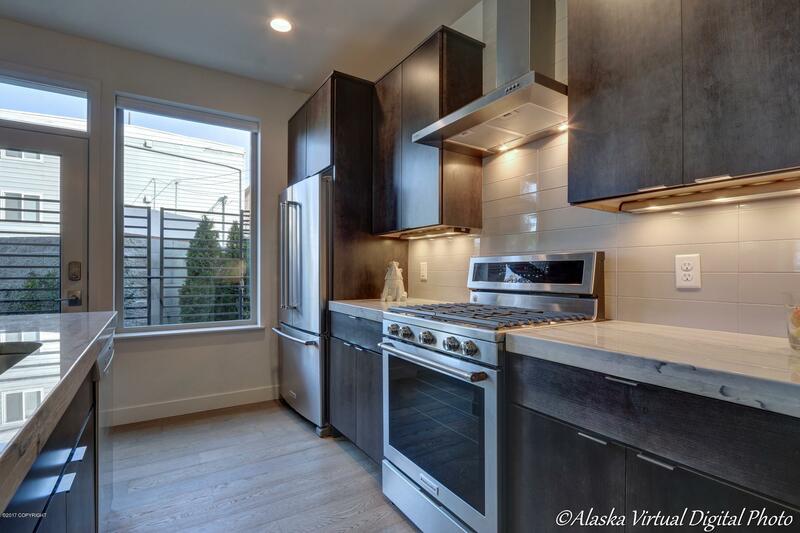 Gourmet kitchen with access to huge patio. 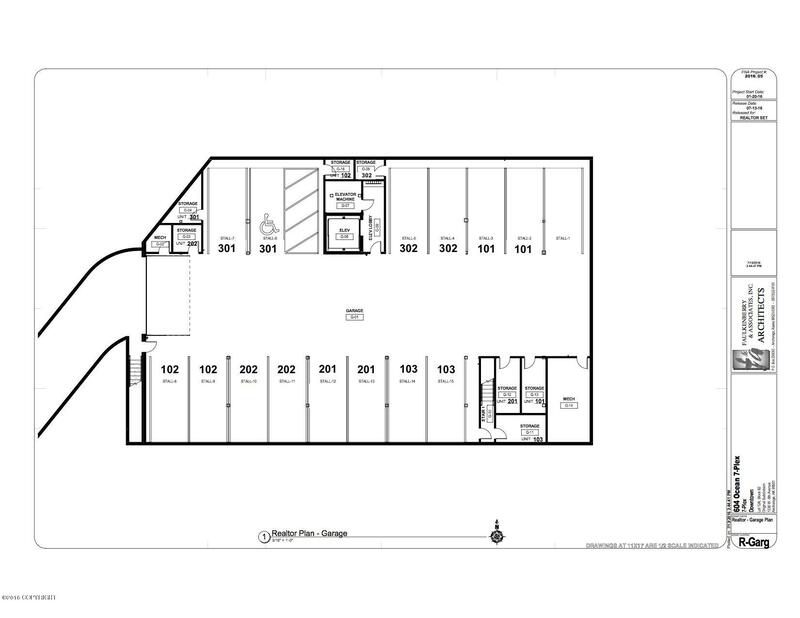 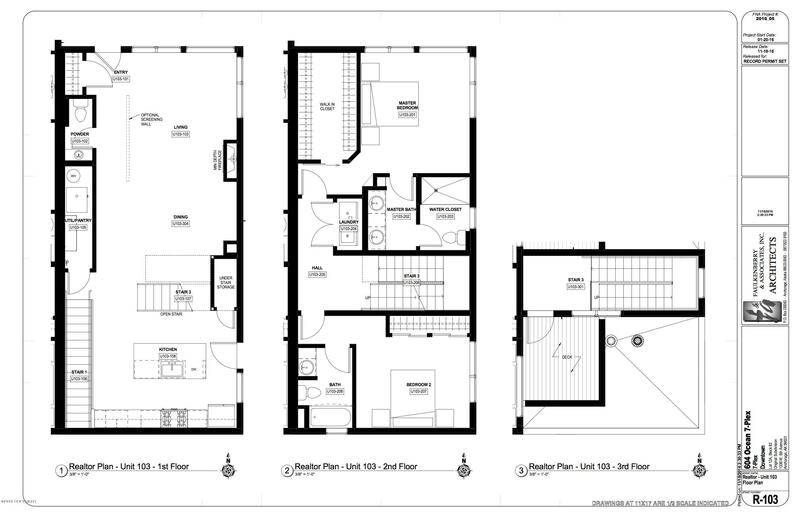 Private access directly to secure garage with 2 parking spaces, storage area & private rooftop deck. 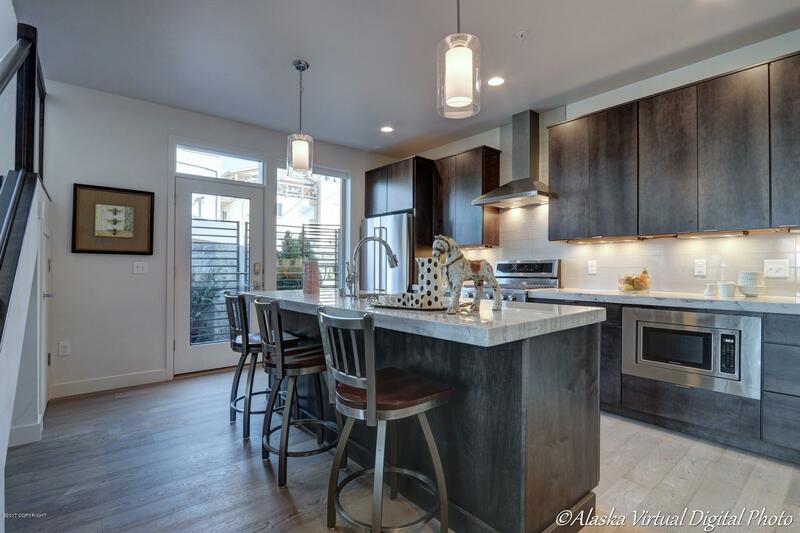 Stunning contemporary kitchen with massive slab counter top, Kitchenaid appliances include gas cook top and counter depth refrigerator/freezer. 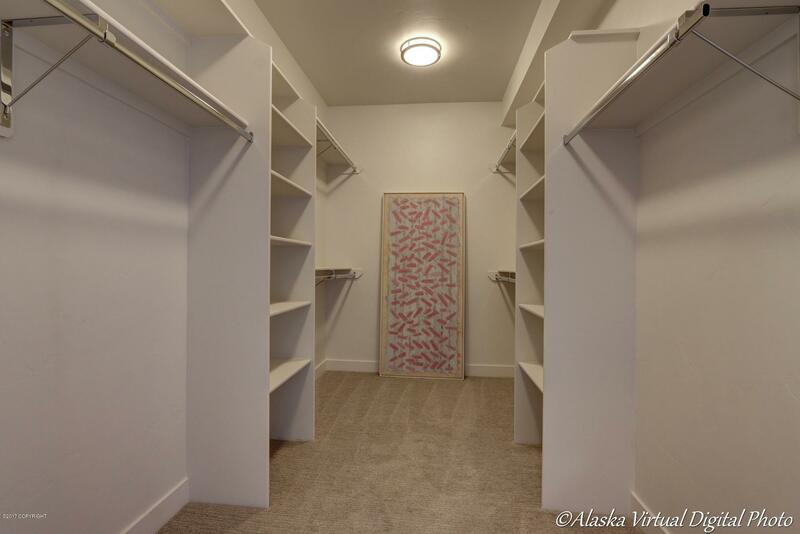 Large walk-in pantry for excess storage. 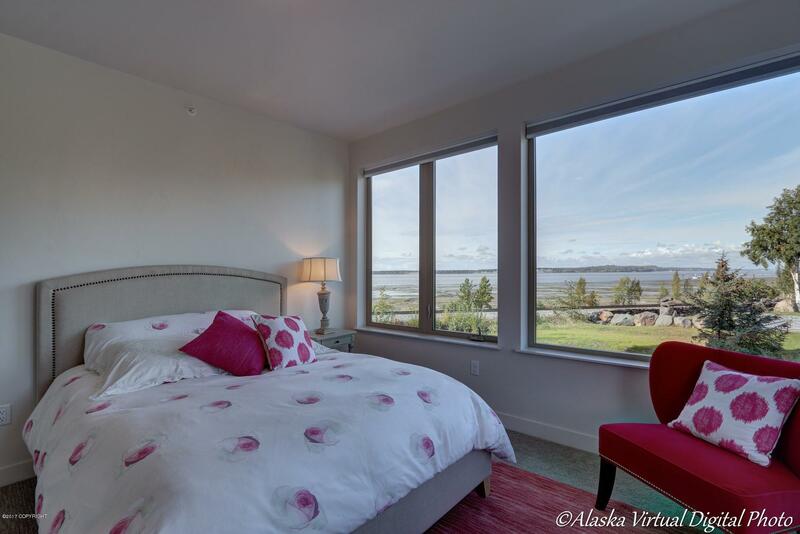 The master suite offers stunning inlet, port & city views with Mt. 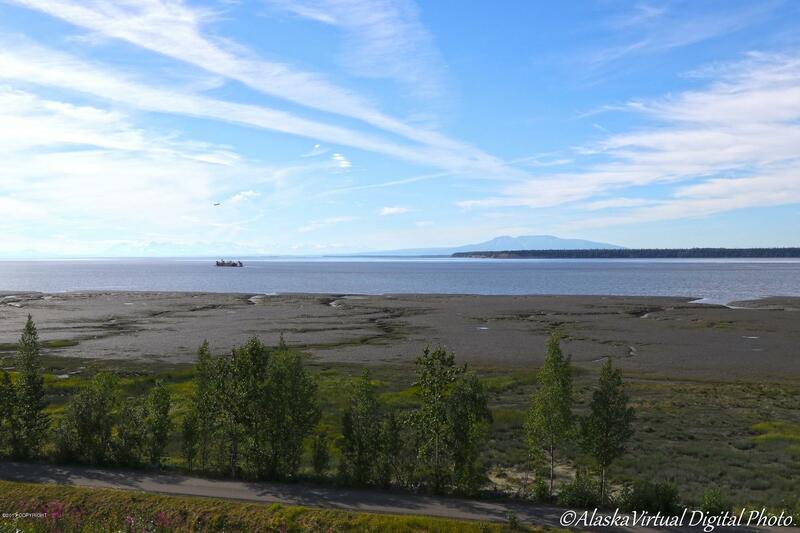 Denali visible on a clear day. 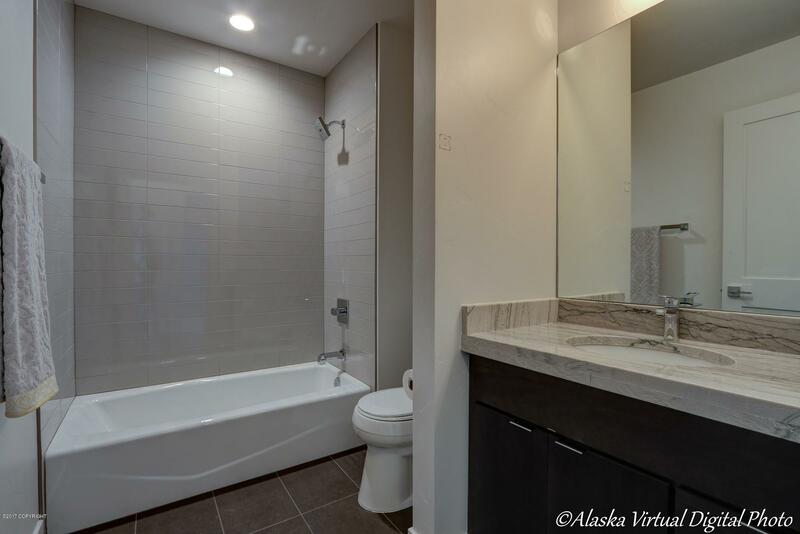 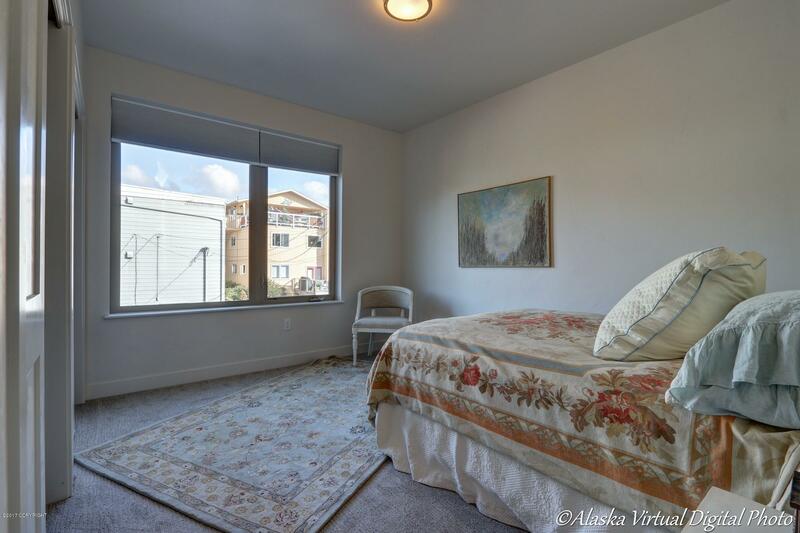 Each spacious bedroom features elegant private baths and there is a guest powder bath. 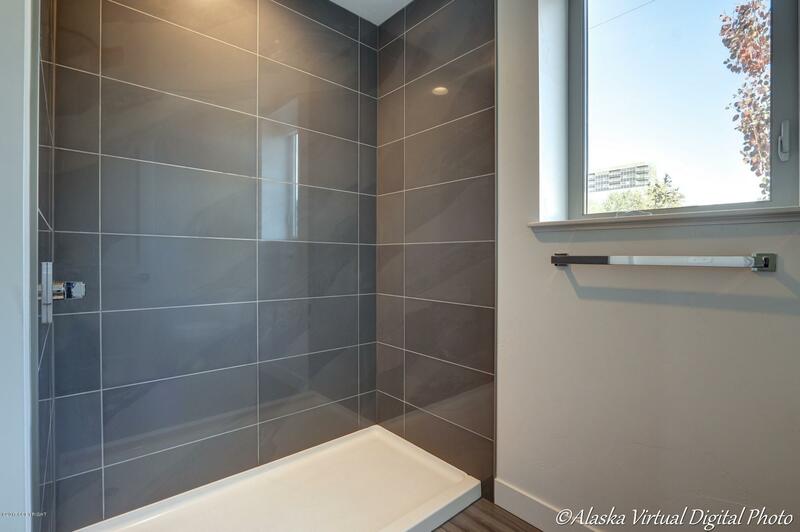 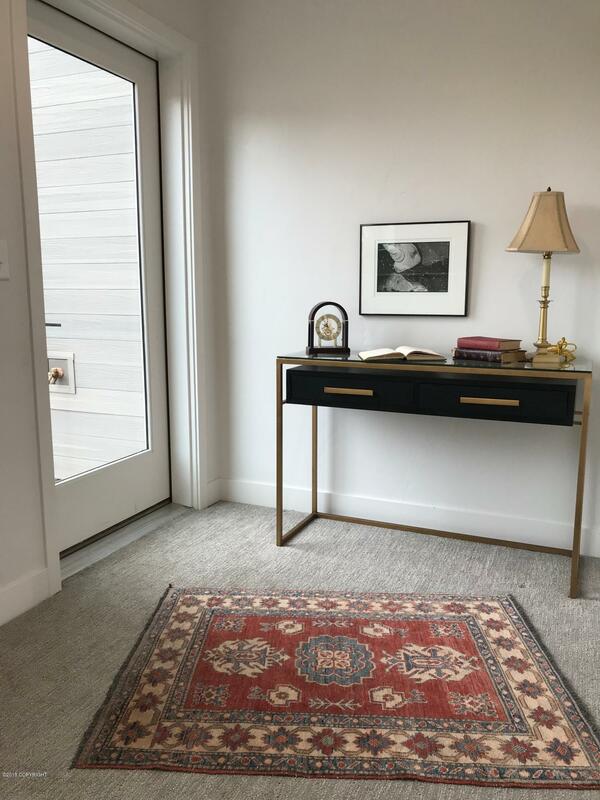 This unit enjoys beautiful tile floors in the baths and engineered wood flooring throughout the main living areas and kitchen. 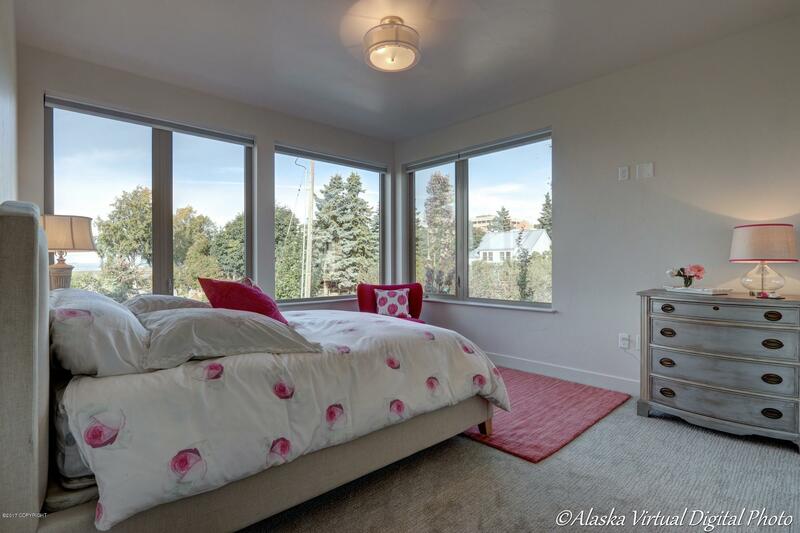 Private radiant floor heat means each unit is individually controlled. 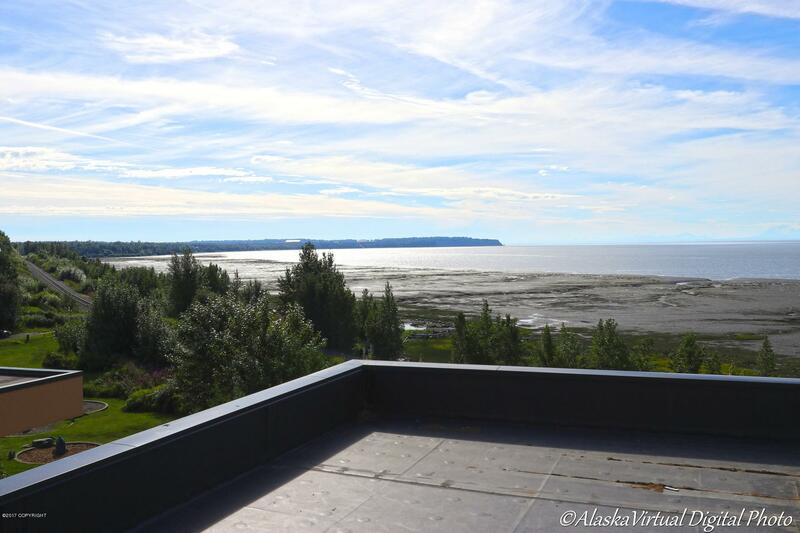 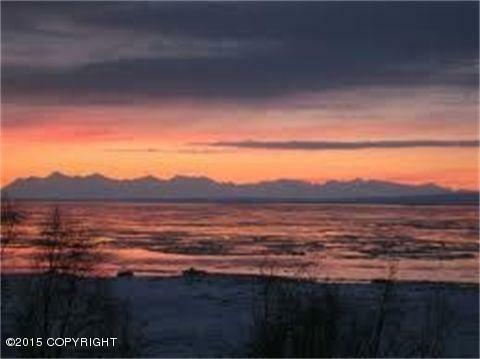 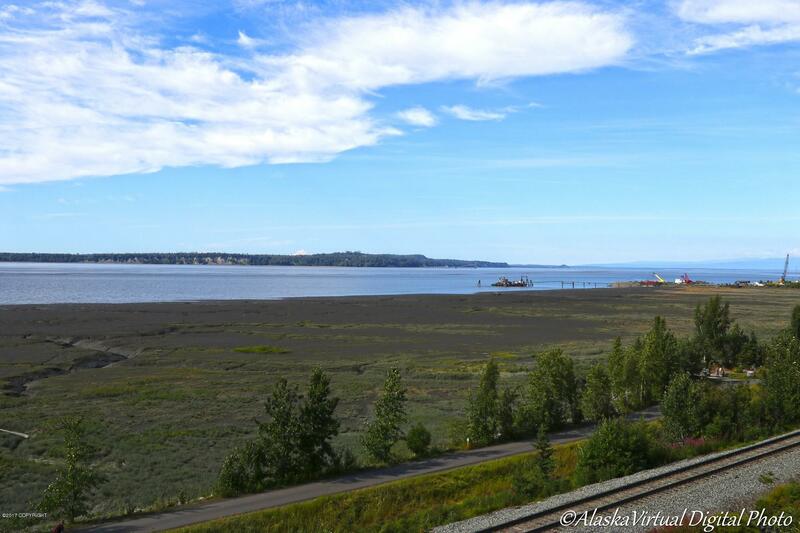 This once in a lifetime opportunity to live on the waterfront in Anchorage is now available!